Law Office of Louise Ryterski, L.L.C. can help you avoid mistakes and prepare for your claim. 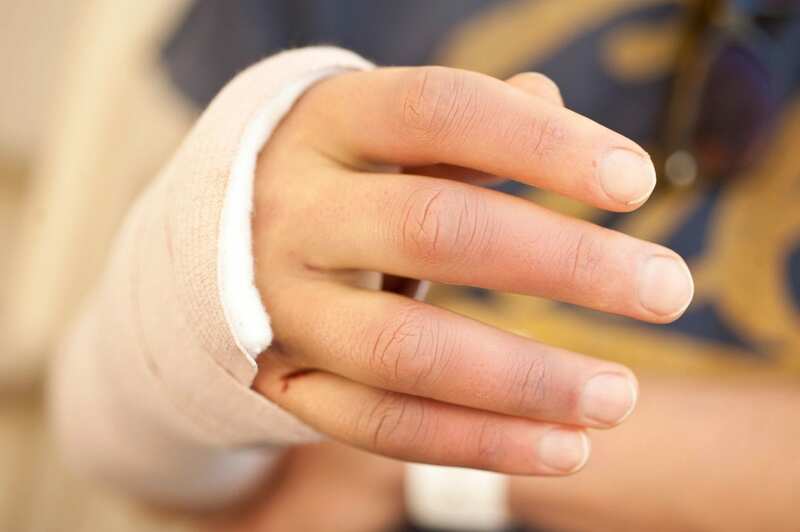 Rely on our attorney’s experience in handling injury and workplace accident cases. We have the knowledge in the legal field necessary to get you through the entire process. Notify your supervisor, manager, or employer about your injury. After giving notice, explain the events that caused the incident. Fill out an injury report, make a copy for yourself, and give a duplicate to your supervisor. Ask your employer to send you to the doctor. Don’t go to the doctor on your own for a work injury unless your employer states that they will be covering your bill. As ordered by Missouri state law, you have to make sure to go to the hospital or doctor that your manager or employer sends you. We are here to help you get just compensation if you were injured at your workplace. With our team by your side, you do not have to be afraid of losing your job if you file a claim and ask for benefits. The State of Missouri (Second Injury Funding) may pay you benefits under certain circumstances. The law is complex. It is best to seek the experience of Attorney Ryterski to guide you through the process. © 2018 Law Office of Louise Ryterski, L.L.C.